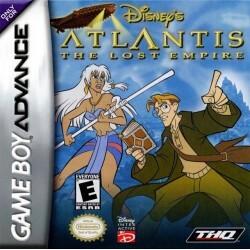 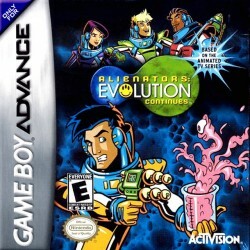 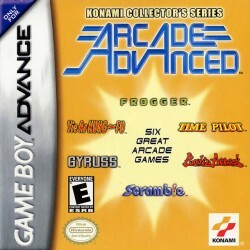 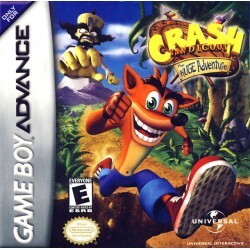 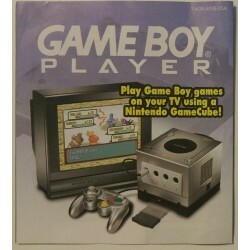 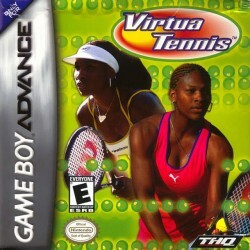 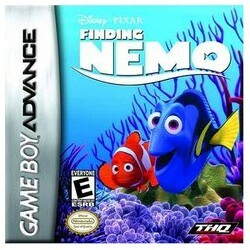 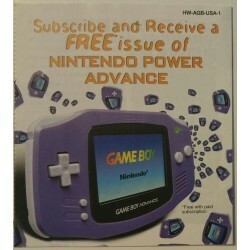 Manuals for GBA games and consoles. 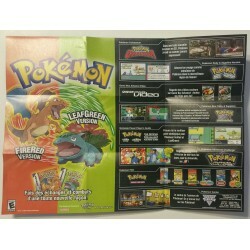 GBA Manuals There are 31 products. 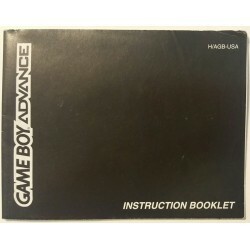 Manual H/AGB-USA Included with original GBA consoles.